Experts gather in Haikou, China to establish maximum limits for pesticide residues in food and feed. The 50th session of the Codex Committee on Pesticide Residues began on Monday 9 April in Haikou, China and concludes Friday. Since 1966 the committee has established over 5000 Maximum Residue Limits (MRLs) for pesticide residues covering 303 pesticides. 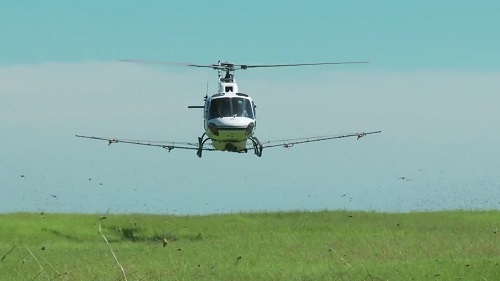 Pesticides are used to protect crops against insects, weeds, fungi and other pests. Pesticides are potentially toxic to humans and can have both acute and chronic health effects, depending on the quantity and ways in which a person is exposed. Residues are the traces pesticides leave behind in treated products. A maximum residue level (MRL) is the highest level of a pesticide residue that is legally tolerated in or on food or feed when pesticides are applied correctly. Setting limits on the maximum levels of these residues ensures that the food is safe to eat. To protect consumer health, most countries have maximum legal limits for pesticide residues in foods. Trade difficulties can arise when limits differ between countries. The Chairperson of the Codex Alimentarius Commission, Guilherme Antonio da Costa Junior, present together with Vice-Chairpersons Mariam Eid, Purwiyatno Hariyadi and Steve Wearne, in opening remarks, underlined the "paramount importance" of the work of the committee, "in the area of food safety for the entire world." He also stressed the need for member states to cooperate with one another to ensure that both trading parties can "guarantee protection for the health of consumers" whilst still generating "foreign exchange and jobs for their populations". 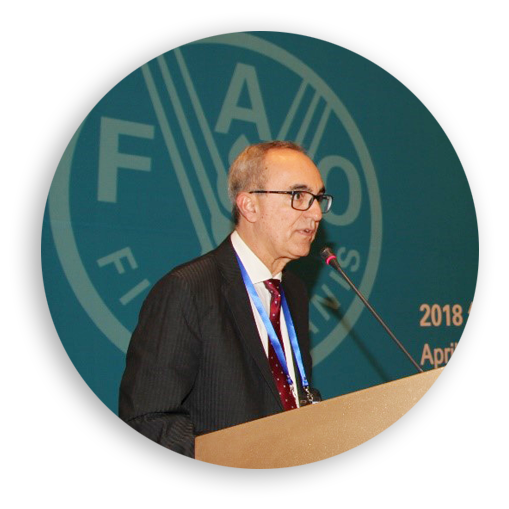 In welcoming delegates by video message, Codex Secretary Tom Heilandt underlined the vital work of the committee to ensure that pesticides can be a solution and not a problem. Delegates will also discuss reports from JMPR, the international expert scientific group administered jointly by FAO and WHO. JMPR meets regularly to review residues and analytical aspects of pesticides, estimate the maximum residue levels, review toxicological data and estimate acceptable daily intakes (ADIs) for humans of the pesticides under consideration. Full details of the session available on the CCPR50 meeting page.